Inmate recidivism is one of our great country’s biggest problems, and most people don’t even know what it is. Nationally, 70% of men released from prison will return. 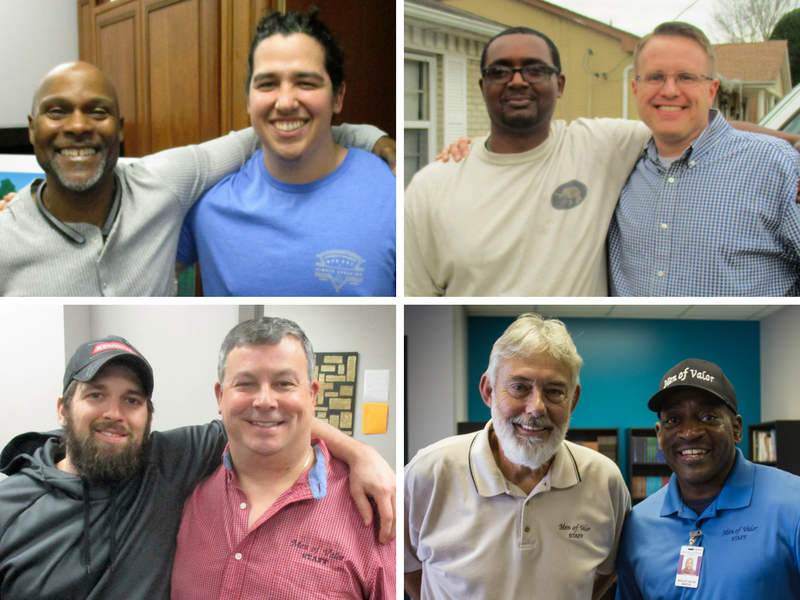 However, through Bible-based programming, aftercare/re-entry services, and the involvement of committed staff and volunteers, Men of Valor’s success rate beats both national and statewide statistics. In fact, for men who complete Men of Valor’s 6-month program inside the prison and 12-month program outside the prison, the recidivism rate is below 15%. Visit our Stories page to see more real stories about the lives God is transforming.